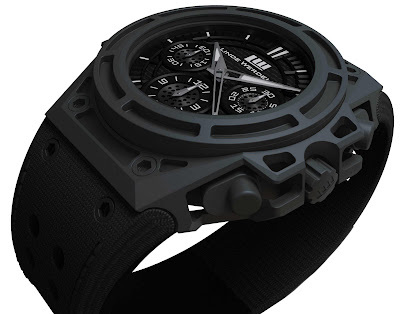 LINDE WERDELIN watches and instruments are excited for the arrival of the latest version of its chronograph model, SpidoSpeed Anthracite DLC. Achieving a uniform ‘Anthracite’ shade for the full series of SpidoSpeed Anthracite DLC in 100 pieces was an extremely challenging procedure. The result of the Diamond-Like-Carbon treatment, also known as DLC, is an anthracite grey nuance, which conceives a major sense of depth to the case, conveying the best 3-dimensional experience, typical of the Spido family. 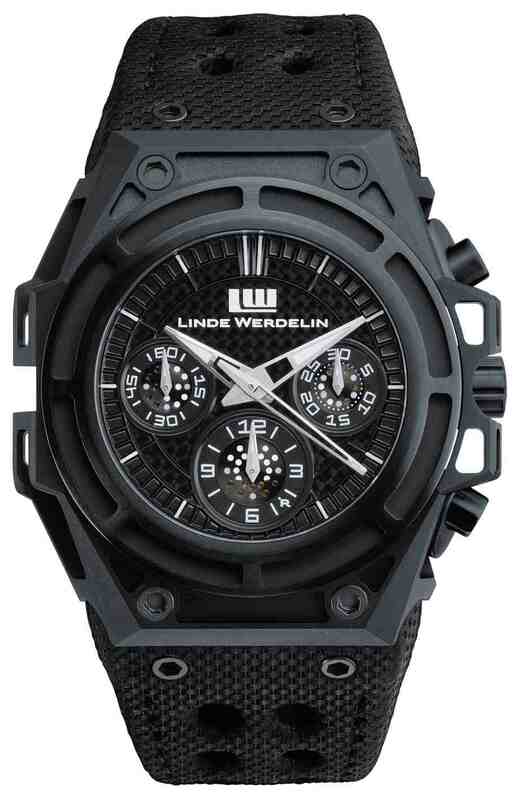 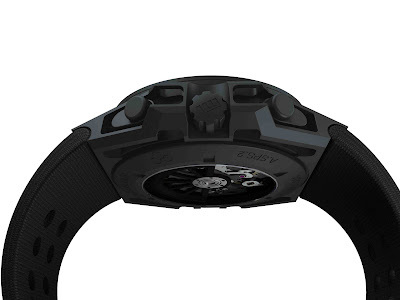 SpidoSpeed Anthracite DLC will retail at € 10,300 exclusive of VAT from mid-January on LindeWerdelin.com or from any LW authorised retailer in local currency.